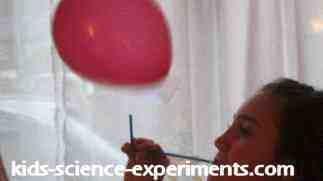 This is a challenging and fun experiment to try. Note - You may actually need a helper/assistant to help stack the balloons on top of each other. 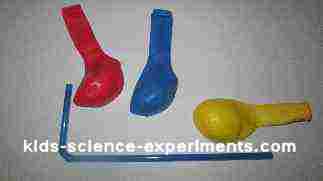 Try the first challenge and then you may even decide to try to go further and go for a second, third and maybe even a fourth balloon. Give it a go and see how much fun you can have. 1. 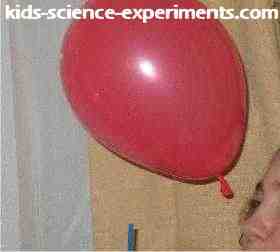 Blow up your first balloon and tie a knot at the end so the air does not escape. 2. Place the longest end of the straw in your mouth with the bent (up) end pointing toward the sky/ceiling. 3. 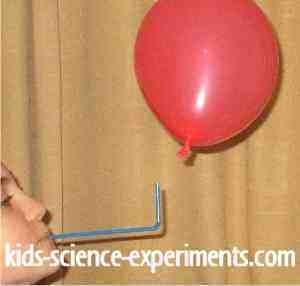 Hold your balloon just above the bent end of the straw. 4. 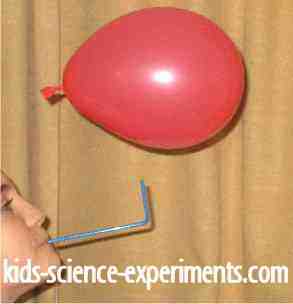 Blow through the straw and see if you can suspend the balloon in mid-air. 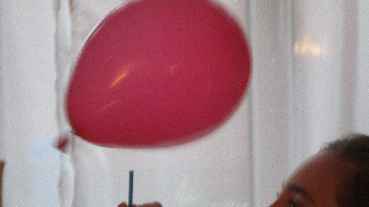 If you are feeling confident blow up the second balloon making sure that it is slightly bigger than the first balloon that you blew up. 5. Place the second balloon just above your first balloon to see if you can get both balloons to stay afloat (one on top of the other). 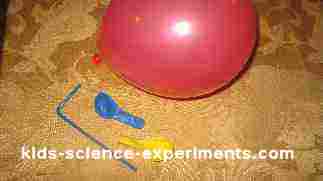 If you have managed this, go for your third balloon making sure that it is slightly bigger that the second balloon that you blew up. 6. 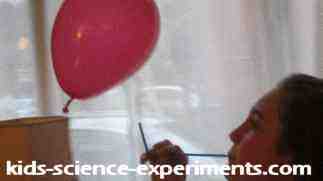 Place your third balloon just above the second balloon to see if you can suspend all three balloons in mid-air at the same time.